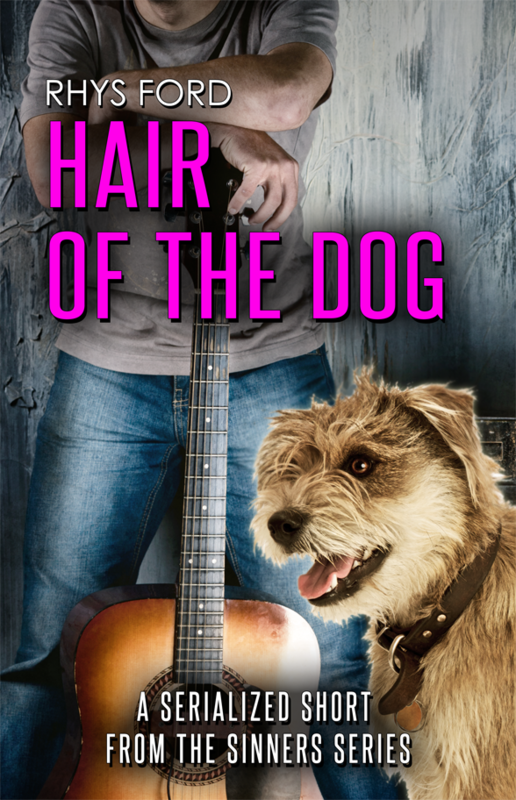 Hair of the Dog is a collection of shorts I created for the Tequila Mockingbird release on June 27, 2014. They were scattered about the internet and hosted by a delightful group of bloggers who were crazy enough to indulge me. I promised to gather up all the pieces and make them available in one document. So here it is. In full mobi, epub and pdf formats. These are free. Do not pay for this book. Share it, print it out, plaster your bathroom with it but most of all, I encourage you to read more books. And not just mine. Any books. Hair Of The Dog. A serialized short collection from the Sinners Series. Was there a little nod to Adrien English in Tequila Mockingbird?? Adrien made me fall in love with this genre! 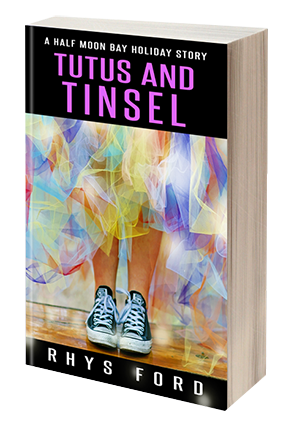 Hi Rhys- just finished Tequila Mockingbird and loved it! How long do I have to wait for Quinn’s tale?? Hehe..I agree with Scott. Not sure where Rhys gets the idea that she should have a life outside of writing and feeding our addiction!! I can’t tell you how much I love the Sinner’s Gin series. Okay… I LOVE the Sinner’s Gin Series!!! A lot! Fell in love with Dude in the first book. I can’t wait until they fill in with their bass player so I know Quinn’s story is gonna rock! Thanks for sharing the gift of your talent! YOU rock! aaaaaawwwwwwwwwww thank you 😀 I am really happy you liked them! I too love Dude, will he ever get a furry friend? Just found the Sinner’s Series – Love it! Burned thru it in 2 days…can’t wait for Quinn’s story. Awesome books! Love all your books, just finished Duck Duck Ghost, it was fantastic. Love Wolf and Tristin. You are absolutley one of my favorite authors!! I love the Sinners Gin series. I’ve read all the books. Even bought and listened to the audio versions. So…safe to say…I love the characters. This collection of Dude’s stories is practically perfect. We know that without Dude and that damned Koa Miki and Kane never would have met. Thanks so much for sharing your gift with us!! 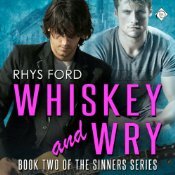 I love the Sinners Gin series. It ranks up there with my other favorite series: Matter of Time series by Mary Calmes, the Deviations series by Chris Owens and the With or Without series by J.L. Langley. Whenever I need a good comforting read with characters that are more like good friends, these are the ones I go to and read over and over again. Can’t wait for Quinn and Rafe’s story…. awwww thank you. I’m honoured to be counted among those authors! Just keep writing Rhys….happy to read even a beer coaster if you had written on it. I read Cole’s books awhile back and I was looking to see if the next one was out yet and was saddened to find that it wasn’t 😥 . So I decided to try the sinners books and I blew through them in days😊what awesome characters! I have to agree with Karen that your books rank up there with Mary Calmes and the others she mentioned. Now I’m waiting for TWO books! Thank you for sharing your talent with us. Love your books. aw, thank you. So so much. I am honoured to be included in Mary’s company. Truly and really. *hugs* And heh… I’m writing. I promise! Will Absinthe of Malice be the last in the series? Excellent, I look forward to reading them both. Thank you 🙂 Firefox and Chrome both failed me. Yay! Got it, thank you! will you be making a file of the Absinthe of Malice blog tour stories? Will there be more Kai books?